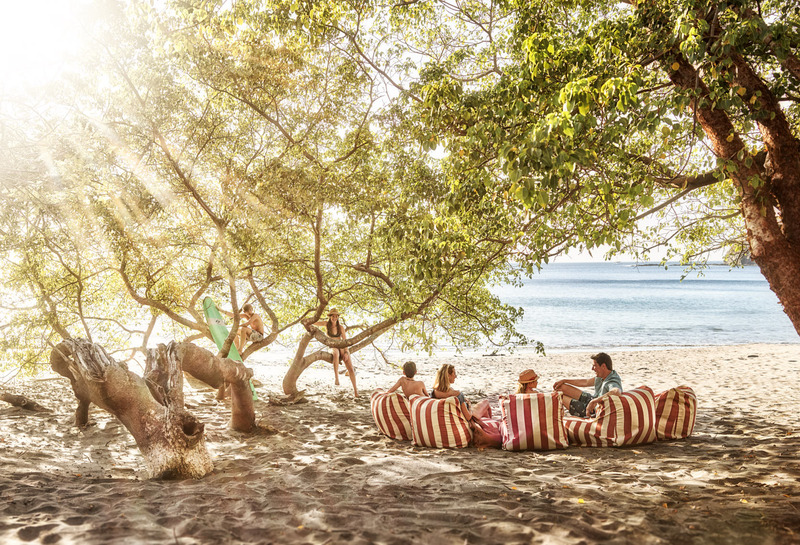 They say it’s always better the second time around InterCommunications, Inc., can attest to that feeling when President/Creative Director Toni Alexander and Account Executive Danni Best returned to Peninsula Papagayo on the Pacific coast of Costa Rica to explore the ultimate member hideaway Prieta Beach Club with lifestyle photographer and director Kevin Steele. Kevin captures authentic emotion in scenes from the everyday to the epic in a magnificent sanctuary of sand and sea. 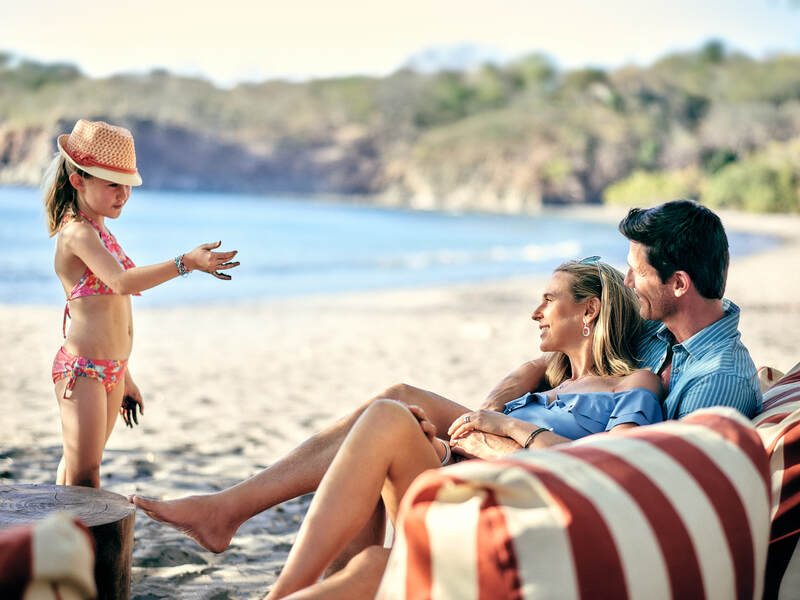 Prieta Beach Club is base camp for the Peninsula Discovery Program, which offers outdoor, cultural and educational opportunities with a private club life appeal to both adults and kids. Kevin focuses on strong composition with the use of color and light—creating a sense of warmth and togetherness in this premiere home-away-from-home resort destination. 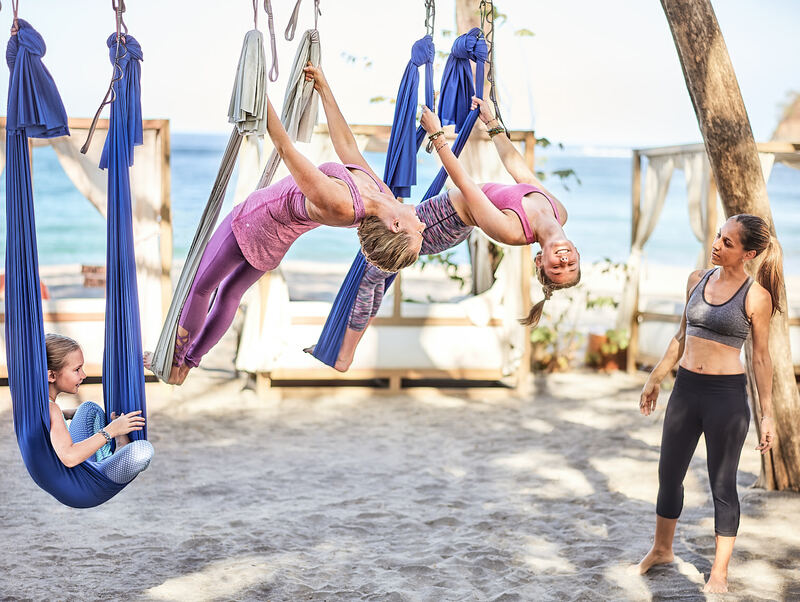 From poolside lounging to scuba lessons for the family, from top-of-the-line fitness workouts to dining beachside we get adults and kids actively engaged and co-existing with nature in an eco-adventure playground. We see a family experience and celebrate their surroundings without limits. Kevin taps into our feelings with scenes of comfort, pleasure and relaxation. He shows us a world apart that offers a welcoming community and a passport to a lifetime of adventure.